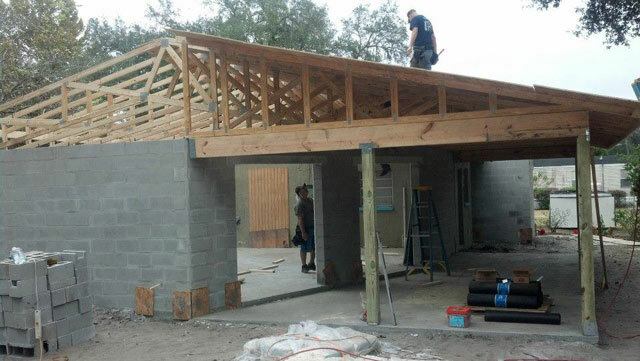 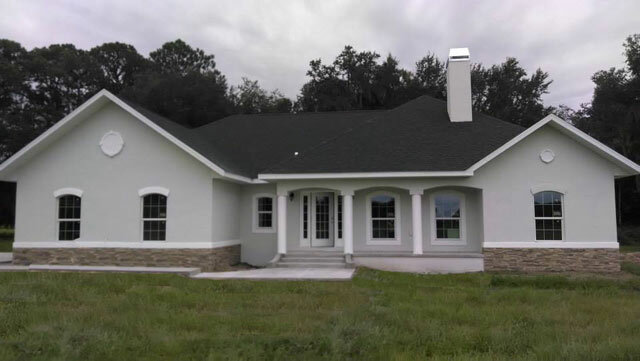 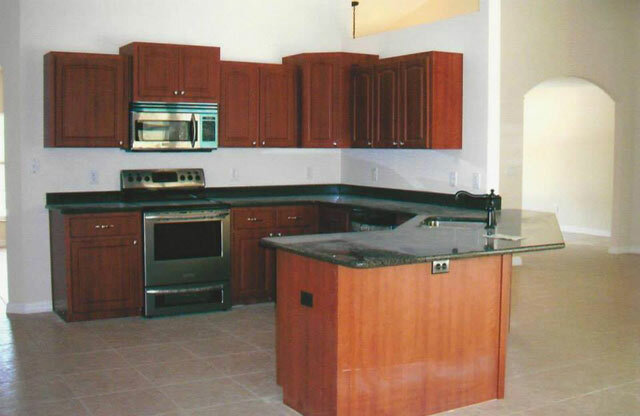 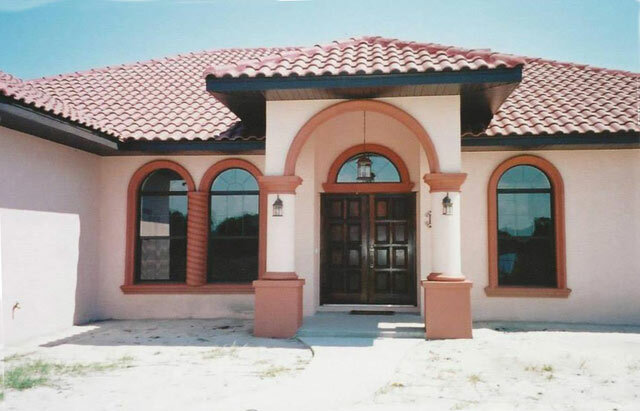 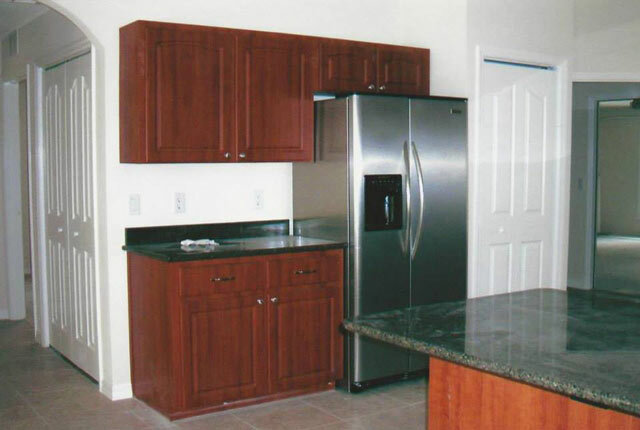 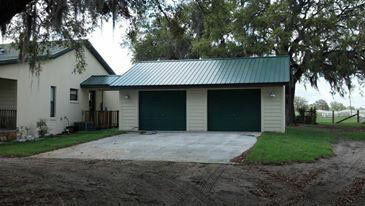 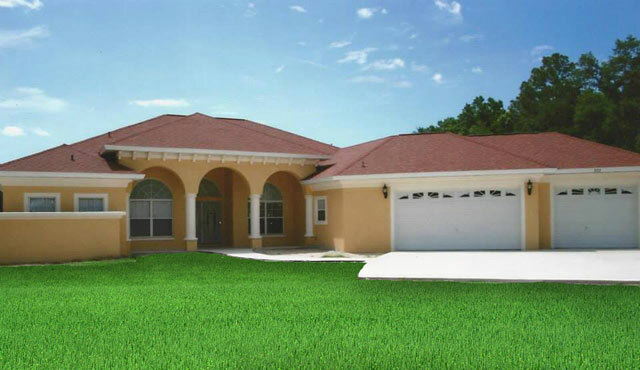 L. Norman Adams Home Builders building new homes in Sumter County since 1988 also West Central Florida Home Builder. 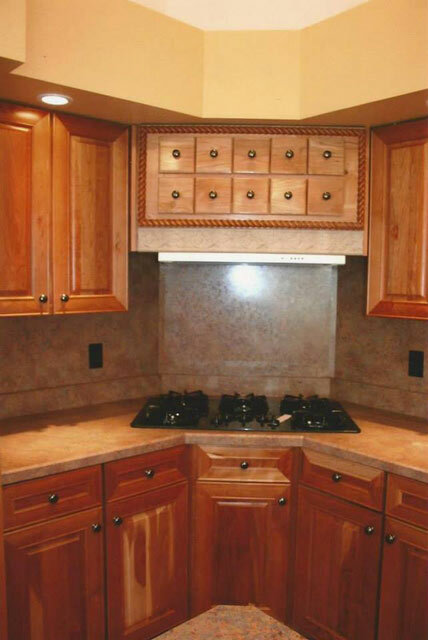 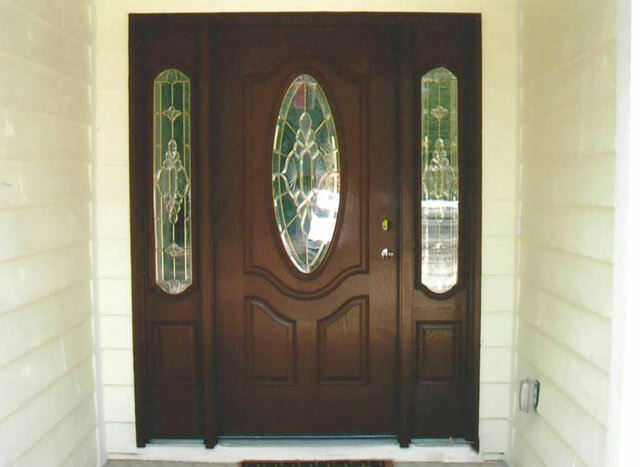 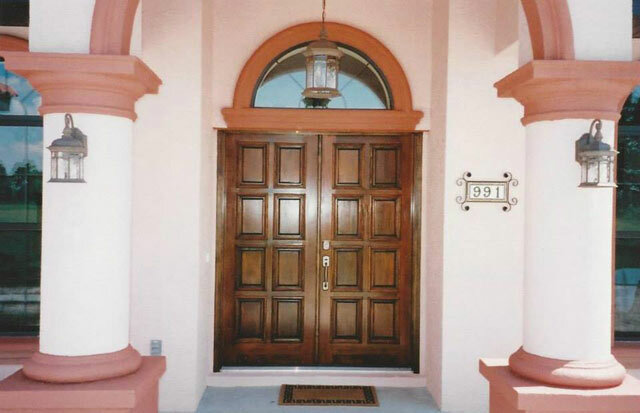 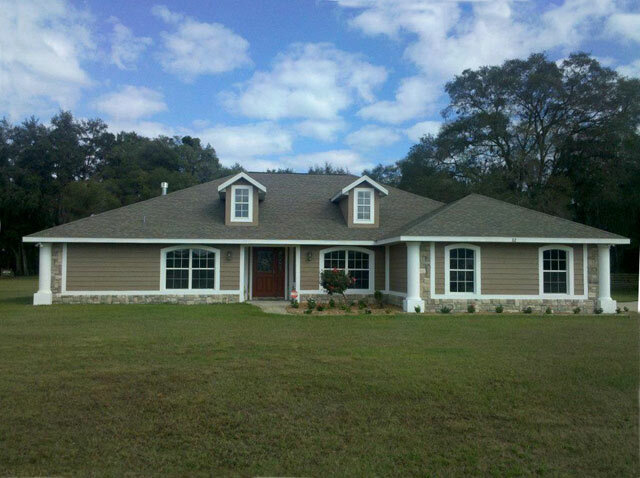 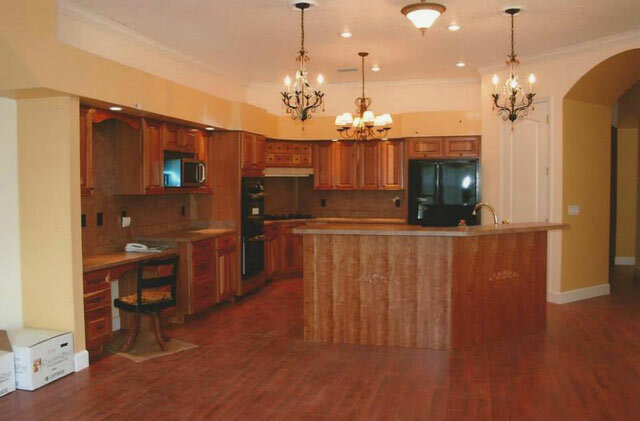 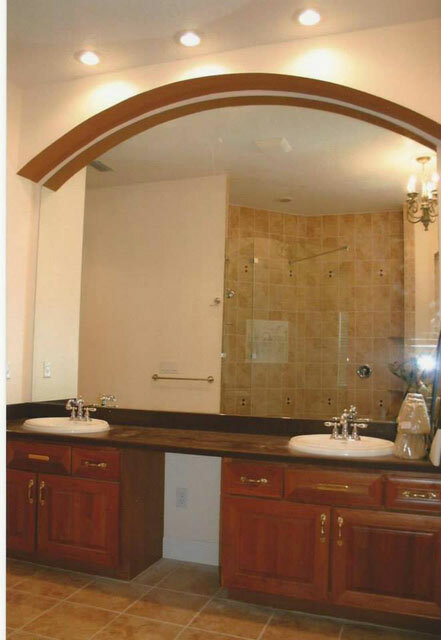 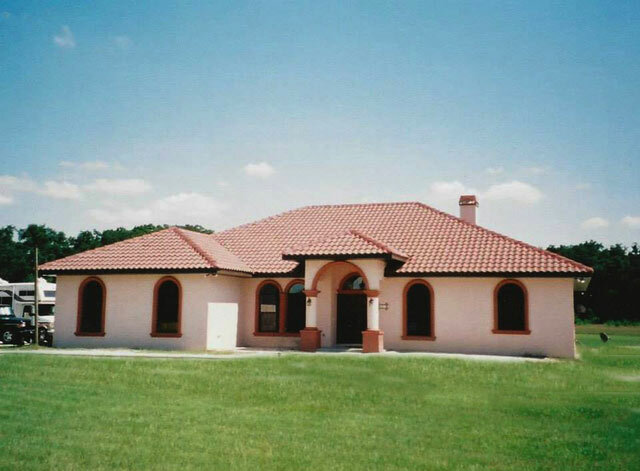 Norman Adams Home Builders is the premier custom home builder in Sumter County. 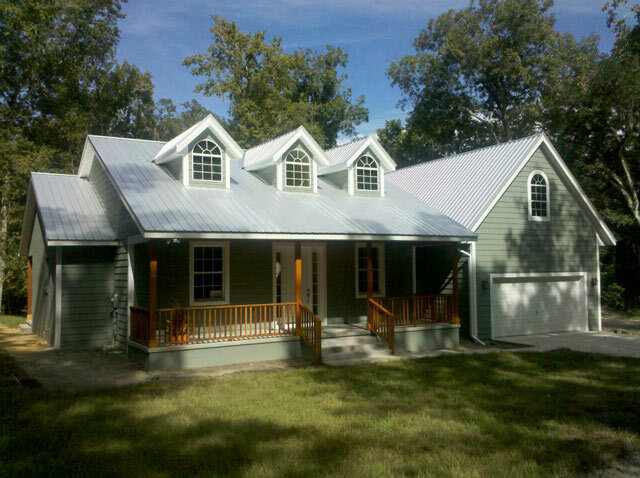 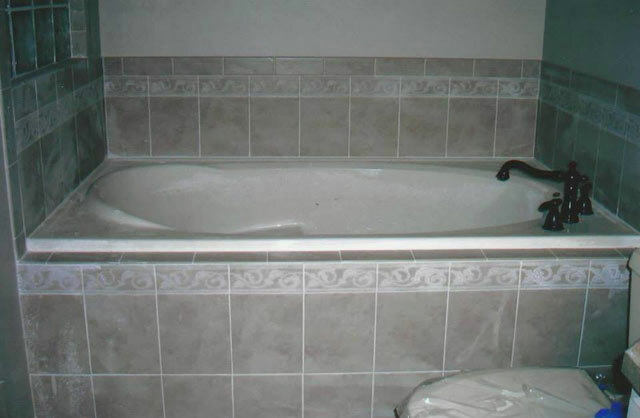 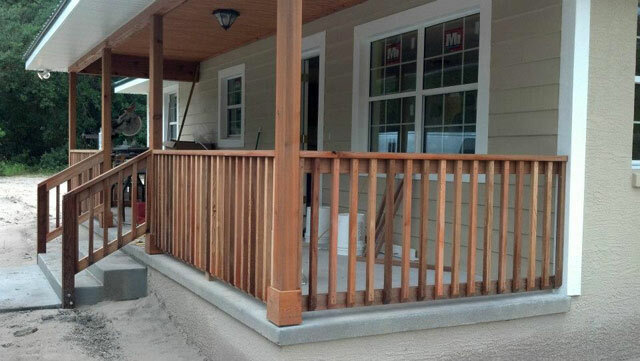 In business since 1988, building custom homes for all your friends and neighbors for over 25 years. 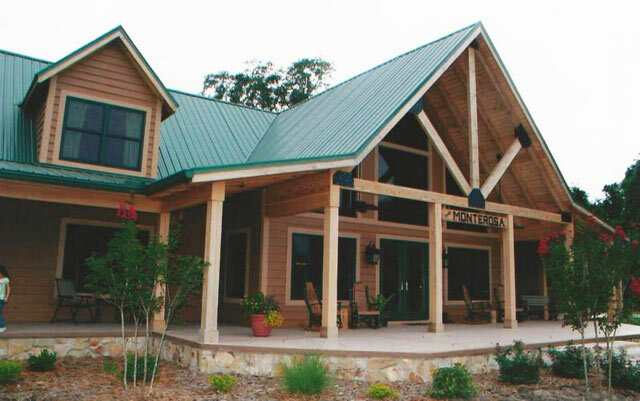 Call or visit our offices to see and hear about the vast array of custom built homes we have completed and the dreams we have helped come true for hundreds of homeowners! 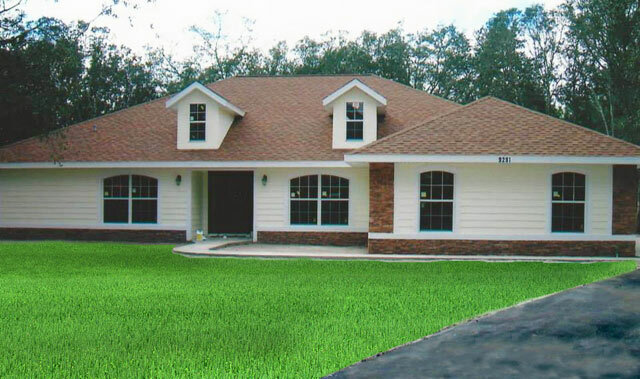 Norman Adams will work with you to develop home plans that meet your needs and help you to realize your dream home. 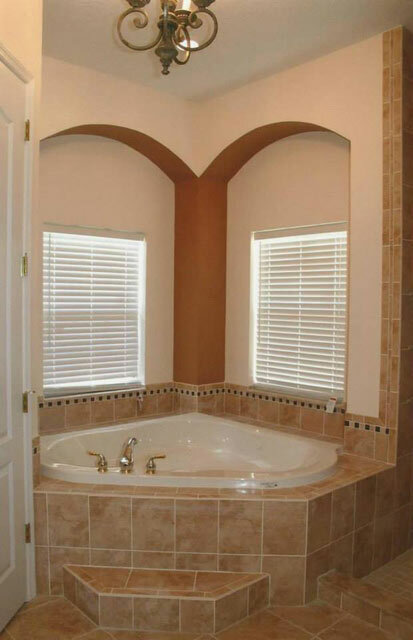 Take advantage of our experienced team of planners and builders to explore all the possibilities of comfort and joy that come with a home custom designed just for you!